The start of winter, the shortest day of the year and also the day I celebrate my birthday with my friends and family. As I have mentioned before I was born on Christmas Eve, but we always hold the party the Saturday before my birthday because it just works out a whole lot better with everyone's schedule. The color from today's square is called Fit for a Queen and it's a very suitable color for the shortest day of the year. 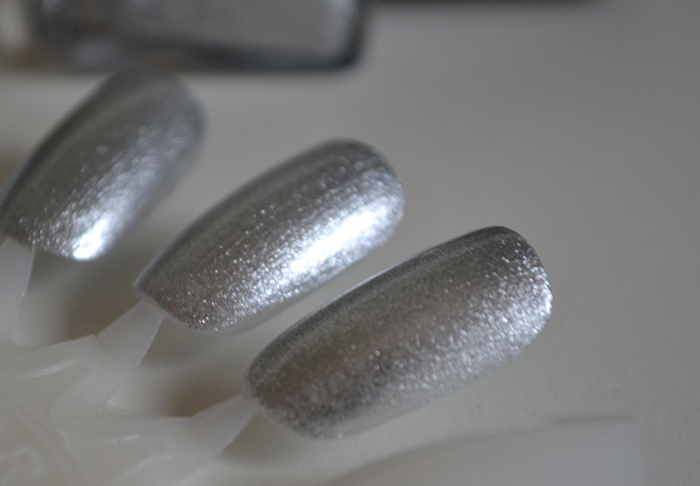 It's a frosty metallic silver shade that performs beautifully in just two coats. 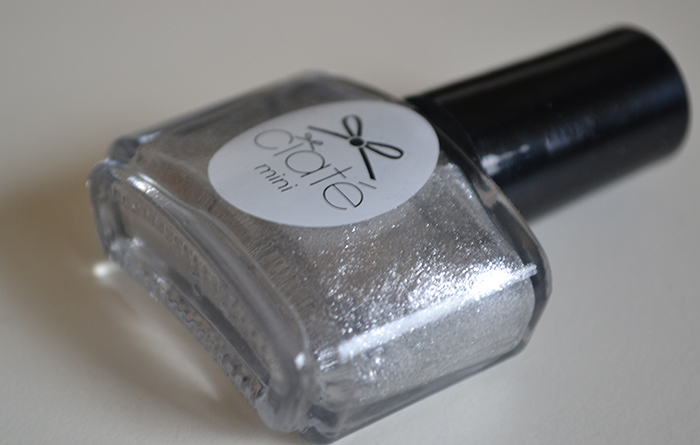 Depending on your outfit, this could be a really great Christmas shade. I'm going to leave it at that for today, we still have so many preparations before tonight's party. And I haven't even figured out yet what I am going to wear! Stress!